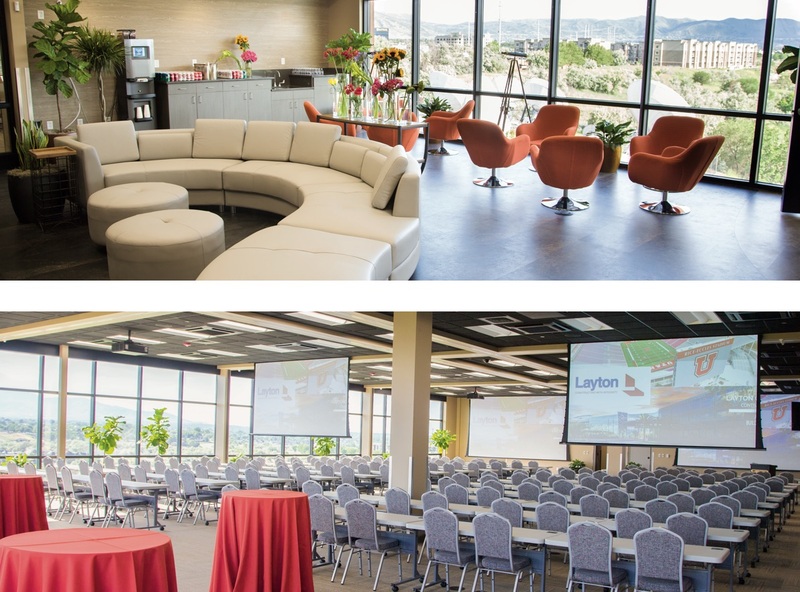 2019 Utah Summit - CE and Events - CE Events - Ultradent Products, Inc. 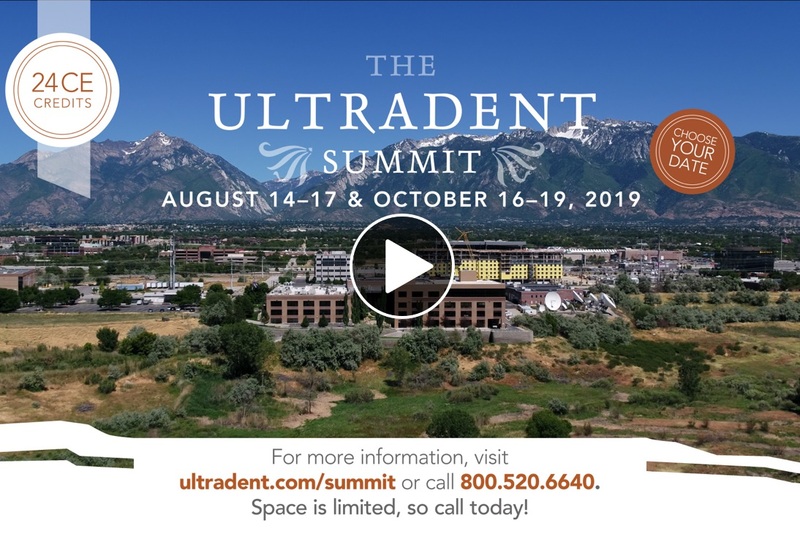 Bringing renowned lecturers and dental experts from all over the world to Ultradent’s headquarters in South Jordan, Utah, the 2019 Ultradent Summit promises three days of unforgettable, practice-enhancing enlightenment. Come and meet our Ultradent family at this remarkable educational event and join us for a very special dinner at Dr. and Mrs. Fischer’s home. We’re looking forward to seeing you there. Welcome – Dirk Jeffs, President of Ultradent Products, Inc.
Ultradent History and Philosophy Overview – Dr. Dan Fischer, Founder and CEO of Ultradent Products, Inc.
Meet in the lobby of the Courtyard Marriott for transfers to Dr. and Mrs. Fischer's home. Casual attire suggested. 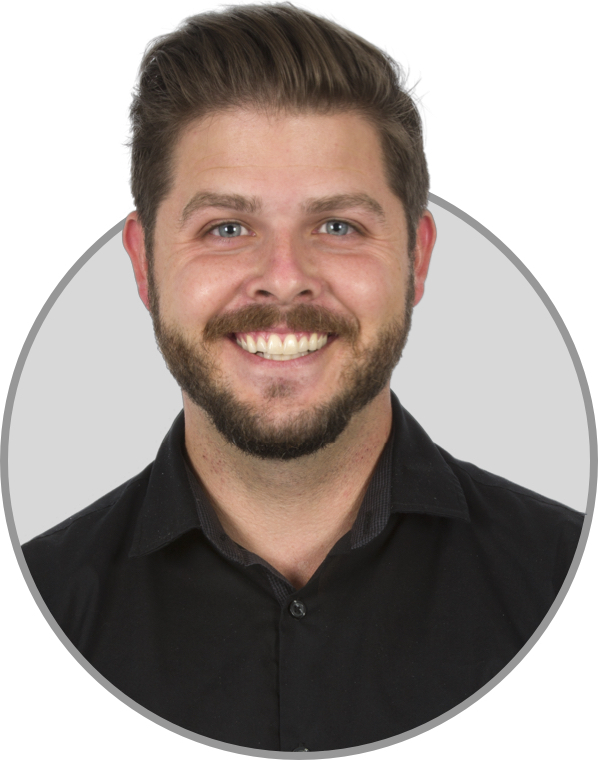 Creating the Ideal Dental Hygiene Workflow—The Gateway to Growth in your Practice cont. Oral Health Begins with Prevention and Caring Treatment cont. 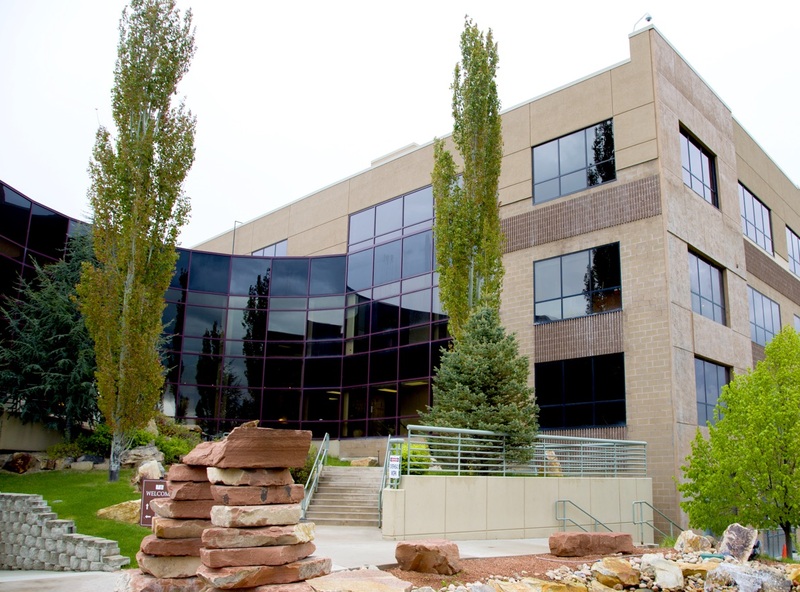 Salt Lake City has a wide variety of activities, including hiking outdoors, shopping, and enjoying an exciting nightlife. The possibilities are endless! 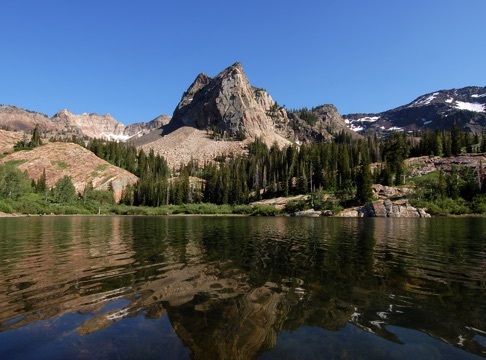 The Lake Blanche Trail is 30 minutes from Ultradent and is a beautiful hike for skilled hikers. 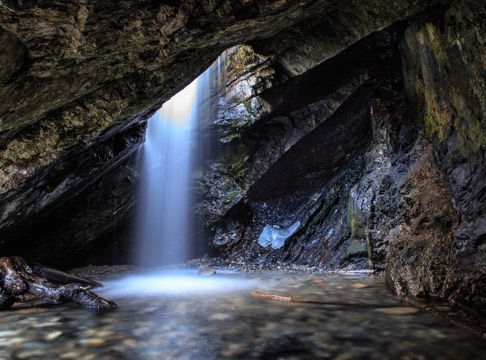 The Donut Falls Trail is 40 minutes from Ultradent and is a wonderful hike suitable for most ability levels. 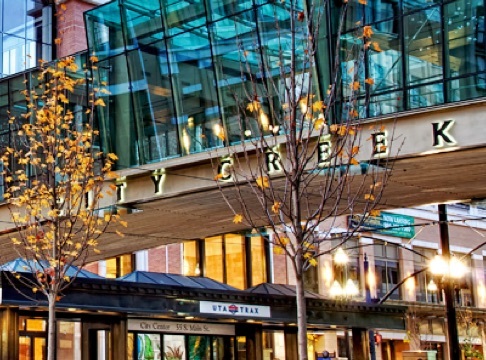 City Creek is 30 minutes from Ultradent and is the premier shopping destination in Salt Lake City. 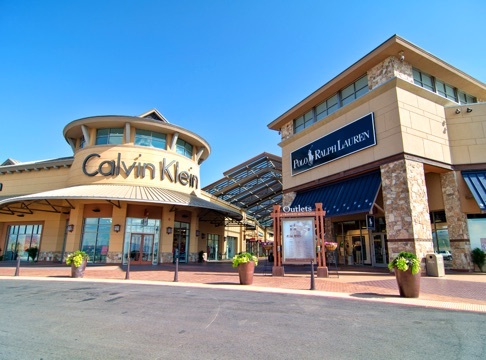 Outlets at Traverse Mountain is 15 minutes from Ultradent and is a fantastic shopping experience. 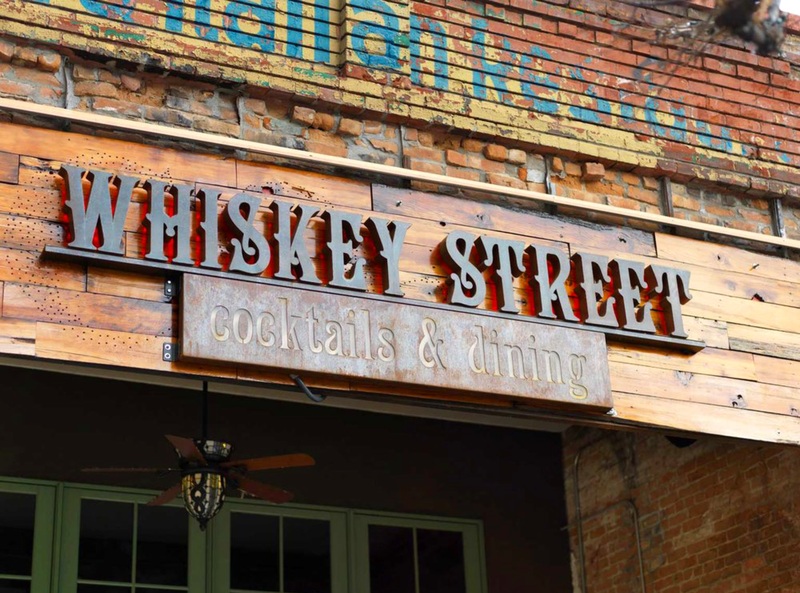 Whiskey Street is 25 minutes from Ultradent and has an amazing bar scene. 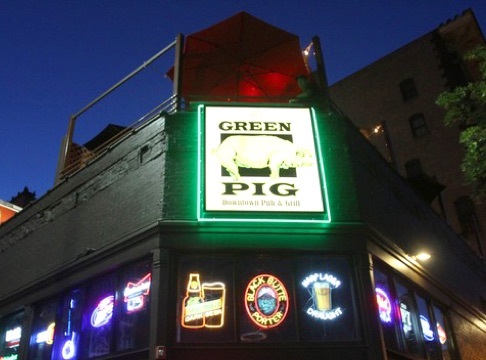 The Green Pig is 20 minutes from Ultradent and is an exciting addition to the downtown Salt Lake City scene. 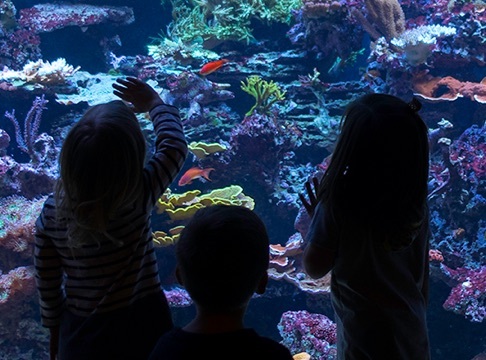 Loveland Living Planet Aquarium is 10 minutes from Ultradent and is a fun experience for the whole family. 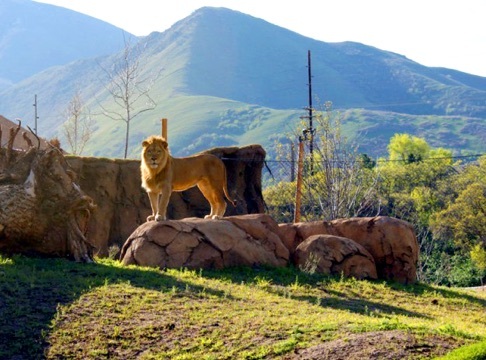 Hogle Zoo is 25 minutes from Ultradent and is a great place to see a variety of animals.